Meet the new car rental WordPress theme that Mobilunity has created! 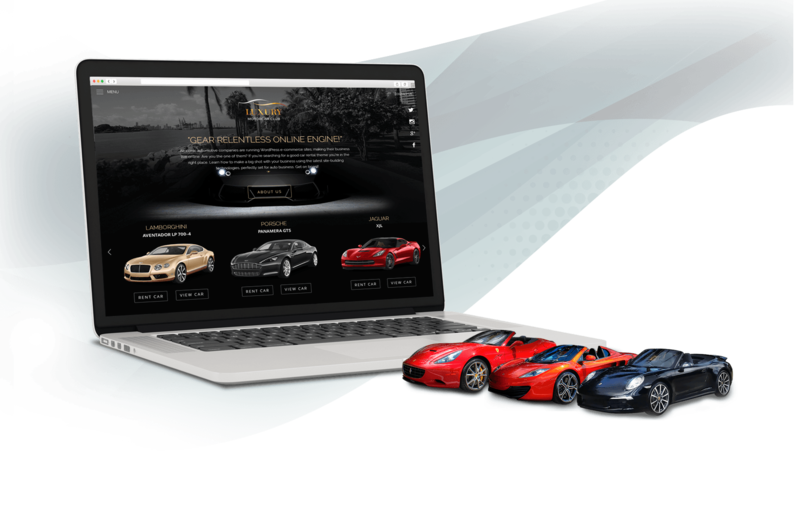 It would fit perfectly for your car rental website, as it includes all needed functionality: vehicle booking system, blog, quote request form, and custom web design, of course. Check our car rental template, and don’t hesitate to send us a request for car rental website design for your business. Don’t lose any more sales, get the new website from us today!